How do you get your students started on their IELTS journey? This post outlines a successful 45-minute orientation session. These are all messages we have received on the Clarity IELTS Facebook page. And there are dozens more like this. IELTS is complex and candidates need orientation not just on the structure and content of the test, but also on strategies for preparing for it. This is something that institutions can help with — and it needn’t be a lot of work. The following download includes a brief lesson plan and a worksheet. Please feel free to copy it and use it. 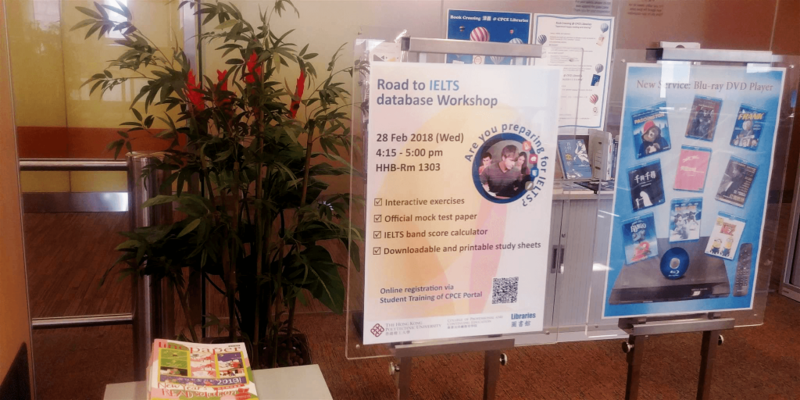 “I’m a busy teacher and we don’t run IELTS classes…”, which suggest a four-step process that will provide a structure for the students’ work, leaving the teachers free to guide and advise. British Council France: Providing IELTS support for universities, in which Andrew Stokes talked to Tanguy Perrichot on providing IELTS support to universities in France.